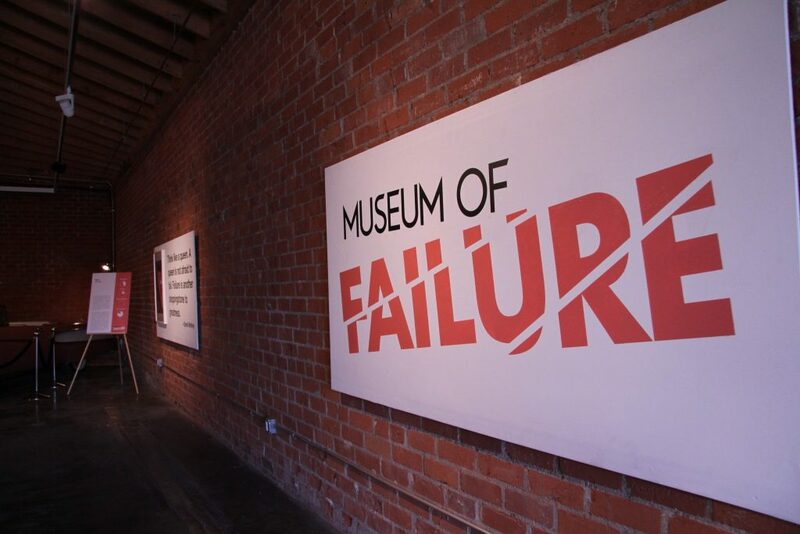 For those of you in LA who missed The Museum of Failure‘s widely successful pop up tour earlier this year, fret no more – the museum is back, and this time it’s here to stay! 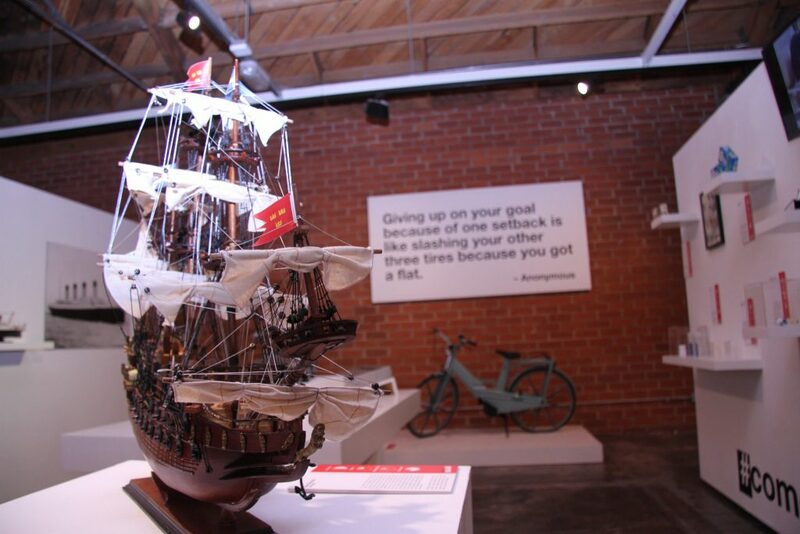 Photo credit: Jonathon Gotti – from Ashley Tom (The Rose Group). 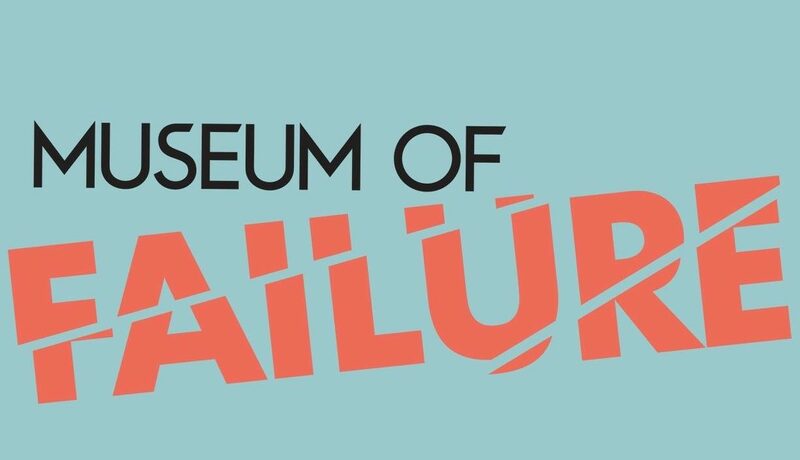 The museum, which showcases failed products and services in a hilarious way that encourages visitors to celebrate and learn from mistakes, rather than lament them, has moved into a permanent location at Hollywood & Highland, opening on March 8th. Founder Dr. Samuel West. Photo credit: Jonathon Gotti – from Ashley Tom (The Rose Group). If the past year is any indication, that star may very well become a reality. In addition to the permanent exhibits in Sweden and LA, the museum can also be seen in touring exhibits all around the world. 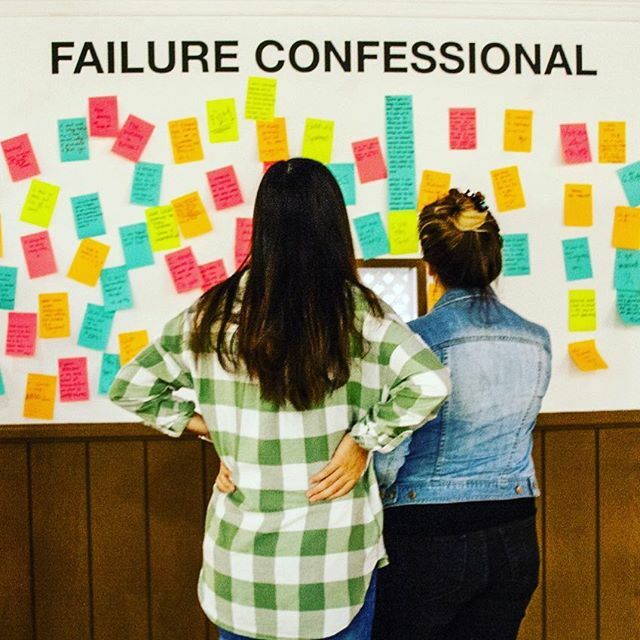 There are currently four tours going on simultaneously to meet the overwhelming interest in the show. The museum will soon announce two more permanent exhibits opening in the US this year. “It’s so crazy, I still can’t believe all this is happening,” Dr. West tells Swedes in the States in an interview earlier this week. While exhausted from a whirlwind of organizing the various exhibits, Dr. West’s excitement remains undiminished. “The most fun and surprising thing about setting up the permanent exhibit in Hollywood was how much I enjoyed working on an addition to the show called ‘Box Office Bombs’, Dr. West continues. 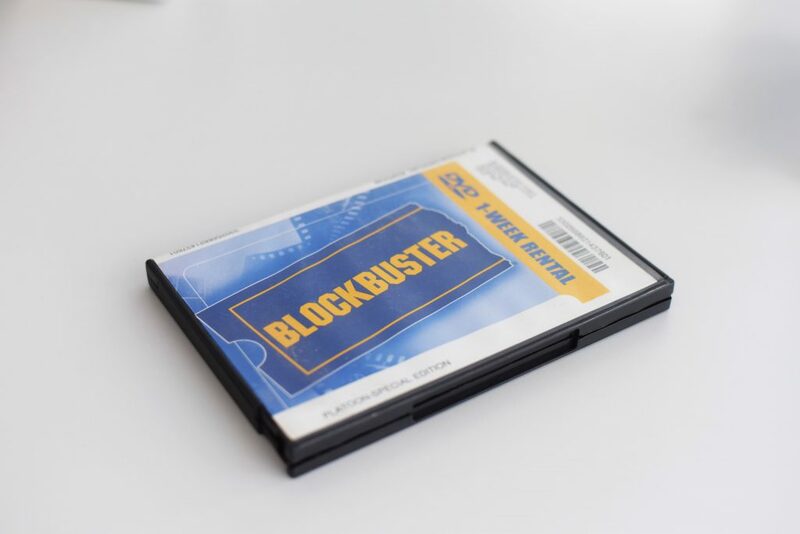 “I’ve never been that into films, and I resisted the idea at first, but Hollywood is a movie town, so I agreed to do it – and it turned out to be the most fun thing of all.” The Hollywood museum features five screens showing clips from megaflops like “Bucky Larson: Born to Be a Star” with Adam Sandler, and “The Hottie and The Nottie” starring Paris Hilton. “That one is so awful it is painful just watching the trailer,” Dr. West laughs so infectiously that you simply have to check it out. 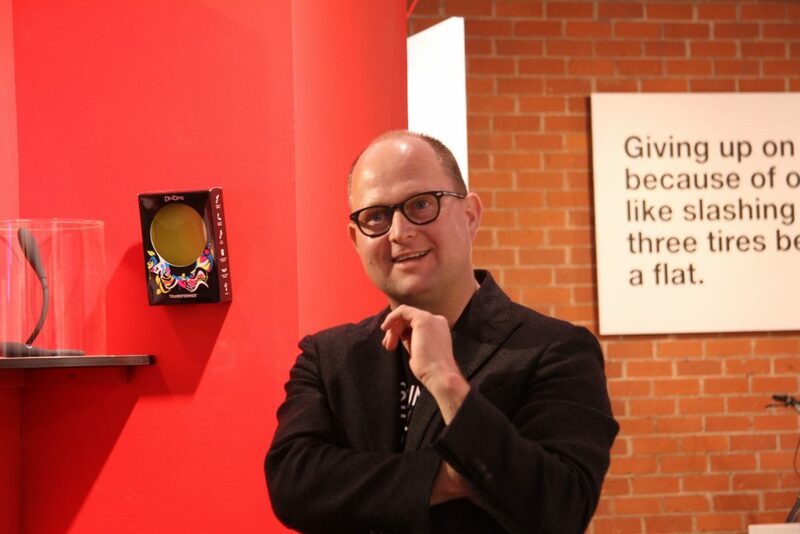 To read more about The Museum of Failure, see Swedes in the States’ article which features an more in-depth interview with Dr Samuel West. Find it here.